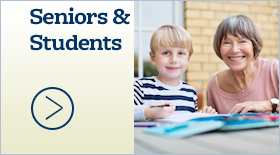 HEF Auction-Dinner set for March 19 - Hamilton School District. 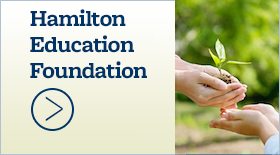 The Hamilton Education Foundation (HEF) will celebrate 25 years of fundraising at its annual auction-dinner March 19 at the Milwaukee Marriott West. “A Classy Affair” is the theme of this year’s event. Doors open at 5 p.m. for a silent auction, games and drawings. Dinner is at 7:15 p.m. followed by a live auction and grand raffle drawing at 9:30 p.m.
Grand raffle tickets are one for $5, three for $10 and 10 for $20. First prize is $1,025, second – $525, third – $225 and fourth – $125. 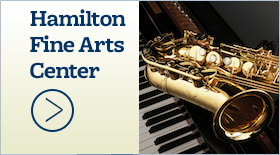 Tickets are available at all Hamilton district schools. No need to be present to win. 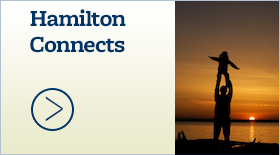 For dinner reservations, please contact Ann Ubert, HEF executive director, at (262) 538-1730 or HEF@hamiltoneducationfoundation.org.